flying very low and slow turning right to left over rapeseed field in Skane, Sweden. 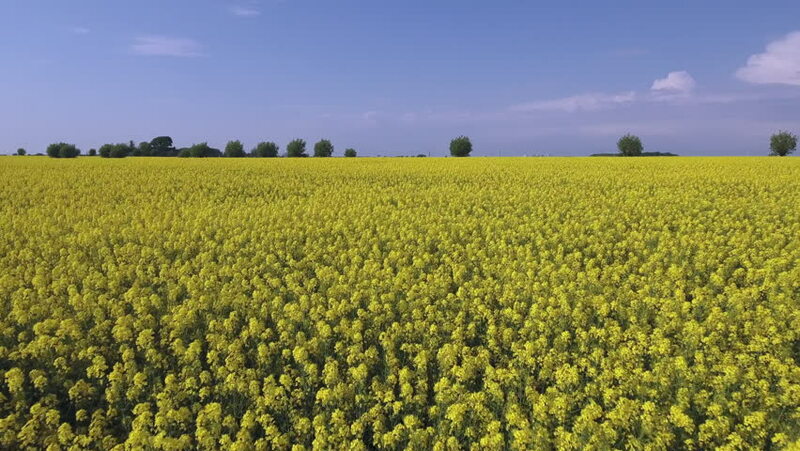 4k00:22Fields with blooming rapeseed. Spring rural landscape. Danubian Plain Bulgaria.